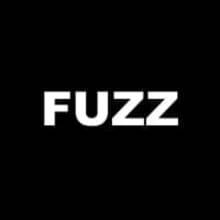 The Fuzz Music Studios Reverb Shop is the exclusive online sales outlet for Fuzz Music Studios located in Longmont Colorado. We provide music lessons, instrument rentals, instrument repair, audio production & recording services. Purchase with confidence from a family owned business with over 20 years experience in the musical sales & service industry.